Finally the day is here, no matter if you are an Apple fanboy or Android guy, if you are a true technology geek then the chances are you were also excited for this day. The thing about the new iPhone is it creates new standards for an upcoming year both in good and bad ways. 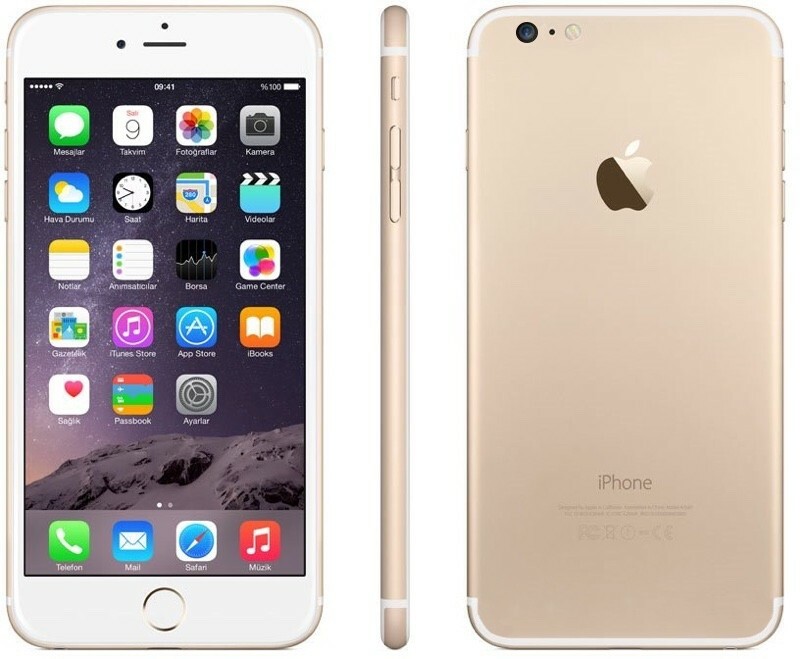 Today at San Francisco Apple announced iPhone 7 and the iPhone 7 Plus its flagship devices for 2016. Both iPhone 7 and iPhone 7 Plus are water and dust resistance with IP67 standard. As expected both iPhone 7 and iPhone 7 Plus follows the same design principle of its predecessor with little design changes, the antenna bars are now re positioned to the upper and lower side corners making the device look more elegant. Even though it will never touch the glorious chamfered edge design both the iPhone 6 and 6S have great design and looks so there are no complaints from my side that Apple has decided to continue the same design philosophy for one more generation. As we saw in the leaks and rumors, which was probably the most searched topic about the new iPhone is the removal of the 3.5 mm audio jack. And it is official now Apple has decided to remove the the audio jack from the new iPhones. 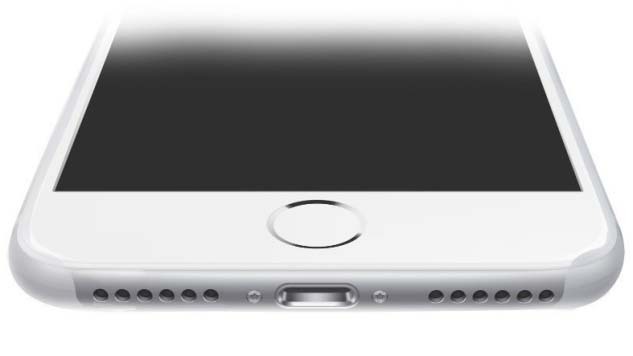 Both iPhone 7 and 7 Plus comes up with two speaker grills and a lightning connector for audio outputs. Apple will provide the Lightning EarPods included in the box with the both iPhones. So no more trading of earphones and if you forgot your EarPods at home then you are screwed unless you are a wireless headphone guy, or a adapter fan which is also included in the box. Which leads to the next announcement. Apple will also provide the wireless Bluetooth Earphones. Apple is calling them AirPods. According to Apple the new wireless AirPods uses a custom Bluetooth technology with Apple’s first wireless chip that will provide high quality audio over Bluetooth. 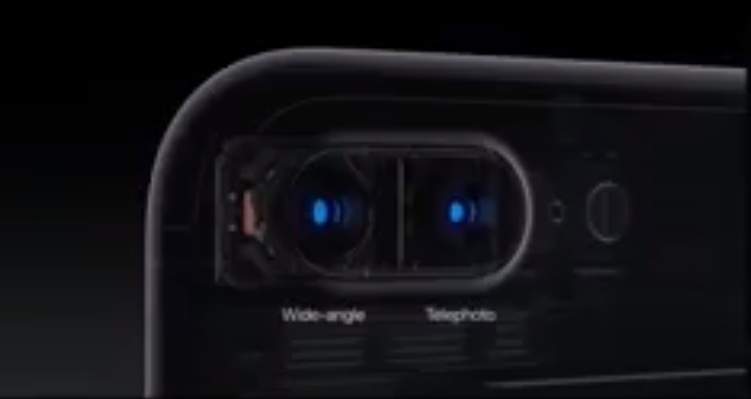 The iPhone 7 Plus on the other hand features 5.5 inch FullHD retina display, new Apple A10 chipset, improved 12MP primary Dual camera (For DSLR level zoom effect) with OIS capable of 4K video recording, 7MP secondary camera, iOS 10, front facing stereo speakers and a 2750 mAh non removable battery.The Dual camera will allow optical zoom up to 2x and software zoom up to 10x. iPhone 7 is now 40% faster than the iPhone 6S Plus thanks to the new A10 fusion chip. Finally the base models of both iPhone 7 and iPhone 7 Plus now starts at 32GB. 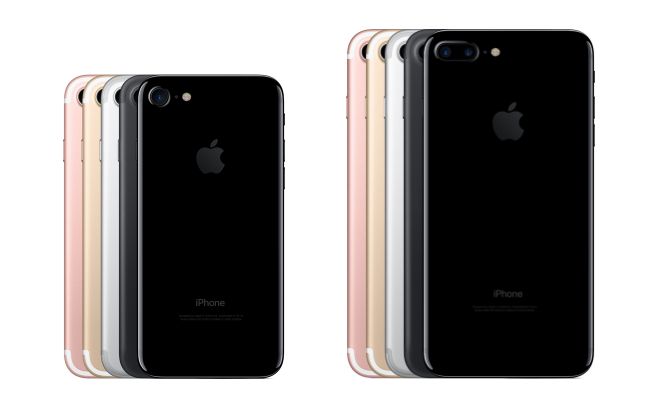 The iPhone 7 and iPhone 7 Plus are now available for pre- orders. The iPhone 7 starts at $649 and the iPhone 7 Plus starts at $769. The shipment will starts from September 16 2016 in selected countries.